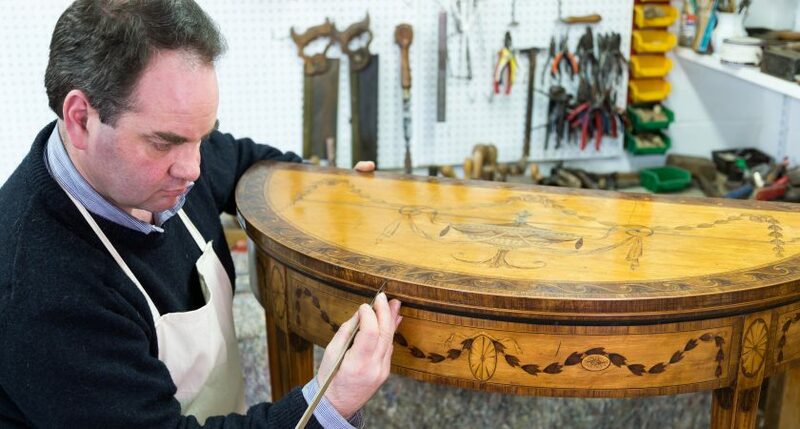 Our skilled craftsmen undertake all types of antique furniture restoration. Conservation is always our first priority, and restoration work will only take place once we have discussed what a client is looking to achieve from the process. 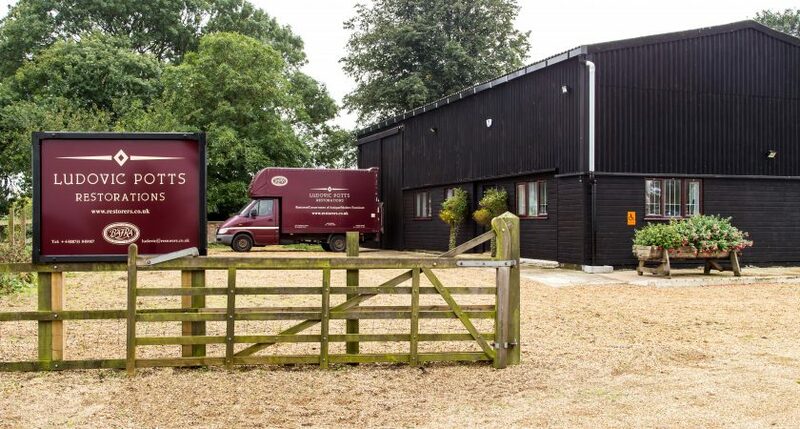 The majority of our clients are based in London, East Anglia and the Home Counties. 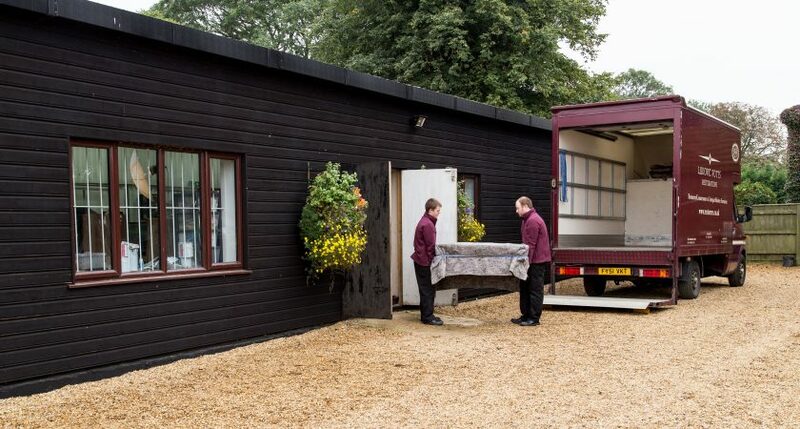 However, the level of personal service we provide (including collection and delivery), combined with our reputation, regularly attracts clients from all parts of the United Kingdom. Much care and attention is given to the selection of materials used in our work. These are sourced from our huge reserves of reclaimed period stock. We also undertake many other types of specialist repair work and our website will give you some indication of the range of services we are able to offer.